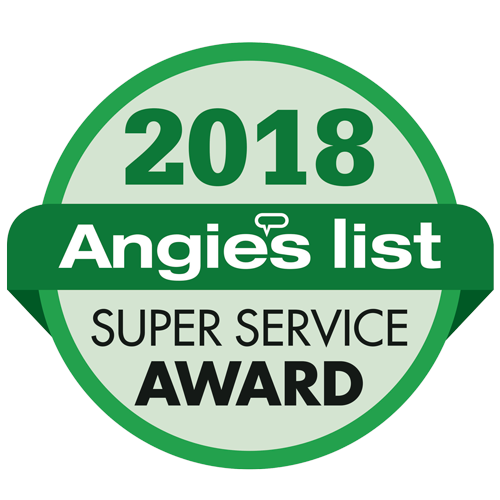 High quality accessories can turn a good backyard project into a great one. 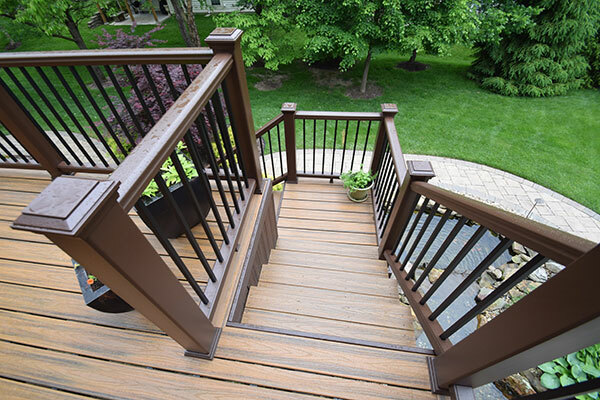 At California Custom Decks we offer a variety of accessories from top manufacturers to make your backyard experience more enjoyable than ever! The lighting you choose for your deck, gazebo or pergola sets the tone for night time enjoyment. 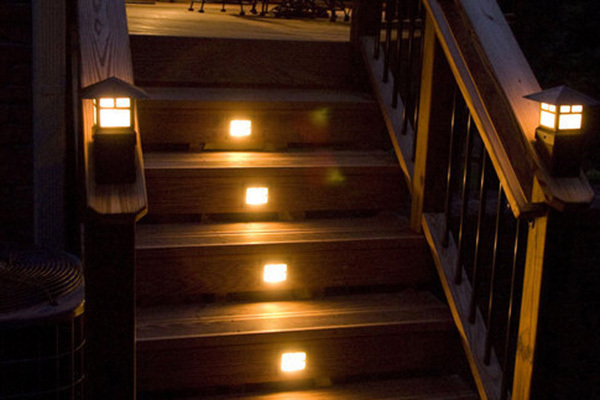 We provide lighting choices from the industry leading decking and railing manufacturers. 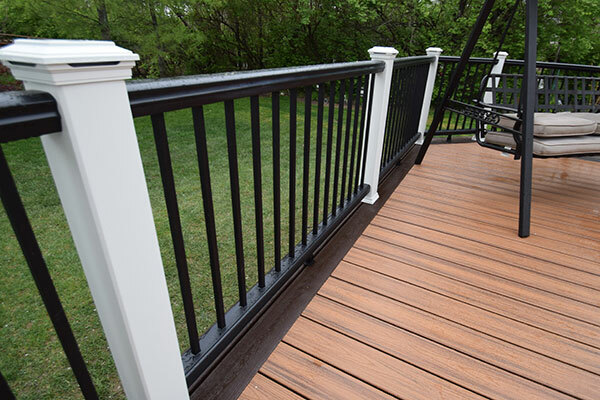 There are a wide variety of lighting options including, low-voltage deck lighting as well as a variety of innovative LED deck lighting products.